It is that time of year again! The fabulous Boca Raton Historical Society and Museum’s Boca Bacchanal is coming up April 4 -6 will a fabulous line up of food and wine events! Check out the video below to get a feel for how much fun this amazing event is! 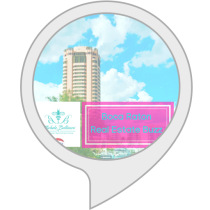 Or should I say “events” because there is sooo much happening from the Bubbles and Burgers event to the Friday evening Vitner dinners, newly included dockside VIP event and the Grand Tasting! The wines are simply amazing, the food pairings are delightful and the location this year at the Boca Resort will be divine! 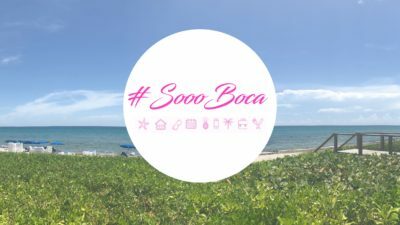 We love to enjoy Don’t forget to sign up for the #SoooBoca Sneak Peek Newsletter click here to get special updates and information about what else is happening around Boca and South Florida and for our pop-up giveaways! Boca Bacchanal 2019 will open on Thursday evening, April 4, 2019, with an enticing new event– Bubbles & Burgers–at the Boca Resort’s Beach Club. 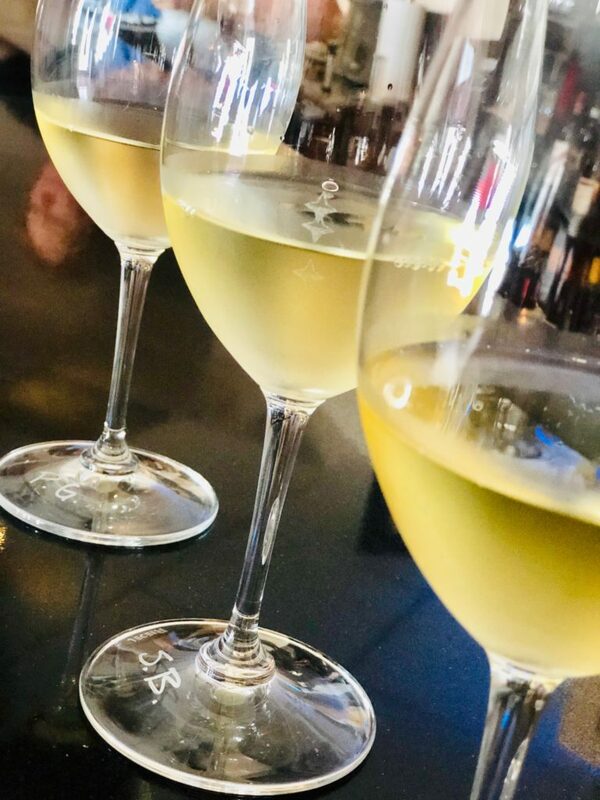 On Friday evening, April 5, 2019, guests can enjoy themselves at one of the signature Vintner Dinners, which will be held in elegant homes and at historic locations. Vintner Dinner guests will enjoy delectable five-course dinners, in intimate dinner party settings, where extraordinarily talented chefs and vintners will work in tandem to create truly memorable dining experiences. 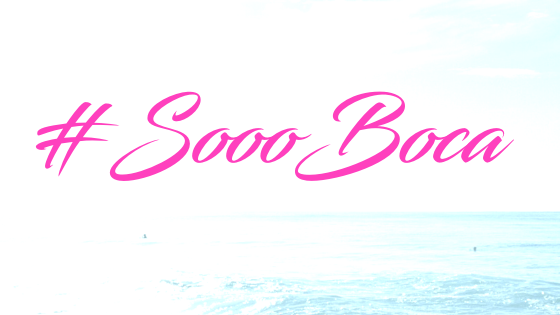 Another new event, the VIP Party–showcasing the featured vintners–will take place dockside, at the Boca Resort, on Saturday evening, April 6, 2019. Guests, who opt to attend this event, will also have the opportunity to tour a luxurious 90-foot Cheoy Lee yacht, before they head over to the Grand Tasting. The festive finale, to the upcoming Boca Bacchanal–the Grand Tasting–will also be held on Saturday evening in the Boca Resort’s Great Hall. Guests will have the opportunity to feast on small plates–which will comprise a unique dinner-by-the-bite–from over 20 superb restaurants, and to sample over 130 wines from an array of impressive wineries. Guests will also have the opportunity to participate in live and silent auctions, for items ranging from vacations and dinners, to jewelry, handbags, and clothing, to artwork and electronics. I hope to see you this year for this amazing food and wine event and to raise a glass of bubbly so we can “cheers” to the Boca Raton Historical Society and Museum. Please defer to www.bocabacchanal.com for any questions about packages, prices, availability of tix and all information about the event. 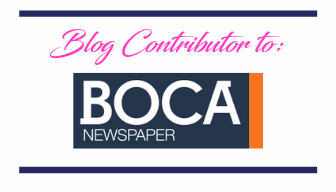 I was invited as a guest to the Boca Bacchanal kick off party Bacchas Beckons. No monetary compensation has been received for this post. All opinions are 100% my own. This post also contains affiliate links. 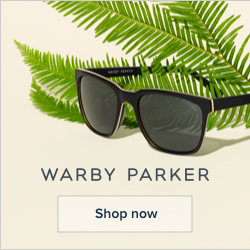 If you purchase a product through one of these links, I will be compensated.